Add a modern design to your home by introducing this gorgeous Black Abira 15 Bulb Pendant Light. 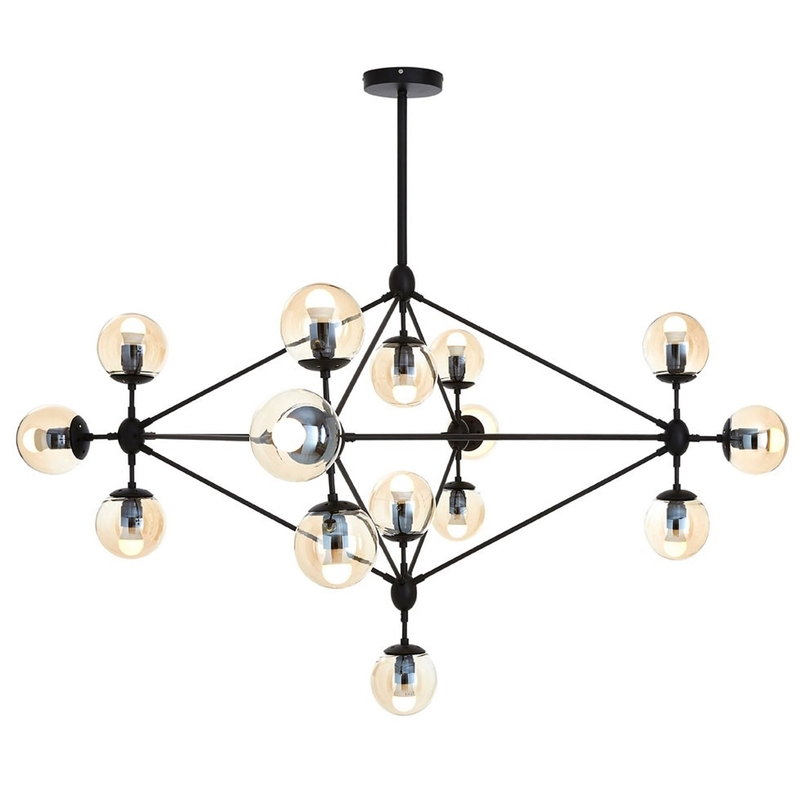 This pendant light has a very unique and industrial style which is very geometrically appealing. The diamond pattern consists of splitting 15 bulbs apart to create a very unique and interesting lighting effect in any room.